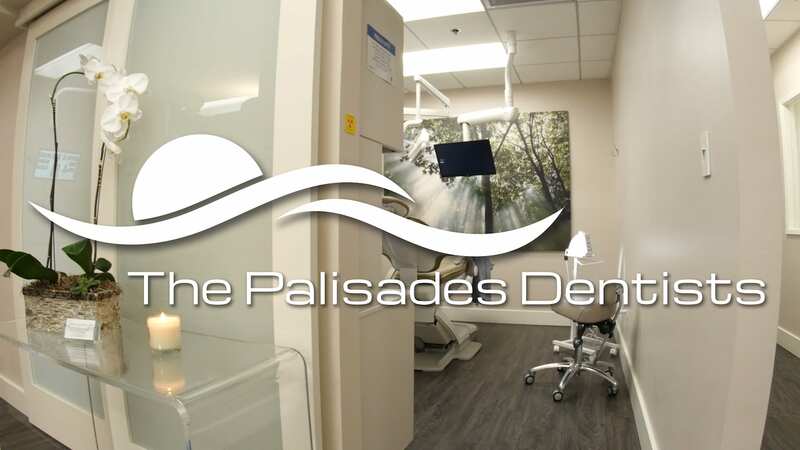 The Palisades Dentists offer the finest in general, cosmetic and specialty dental healthcare services in the Pacific Palisades. Their modernized office provides state-of-the-art technology and the ultimate in patient comfort. The treatment rooms feature top of the line A-dec chairs, iPads and Netflix streaming, Bose noise cancelling headphones and “The Wand”, a painless, computer-assisted anesthesia delivery system. 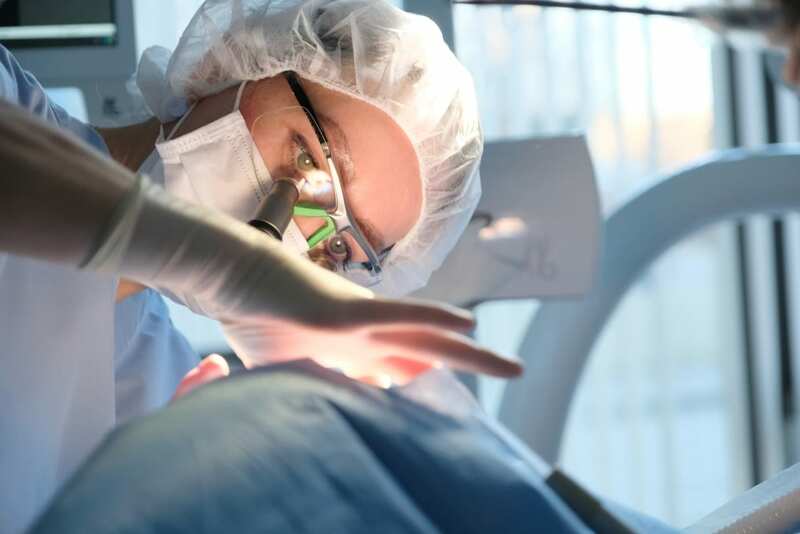 Digital x-rays, 3-D imaging, digital scanning, as well as laser technology are used to provide a comfortable experience at the highest standard of care. 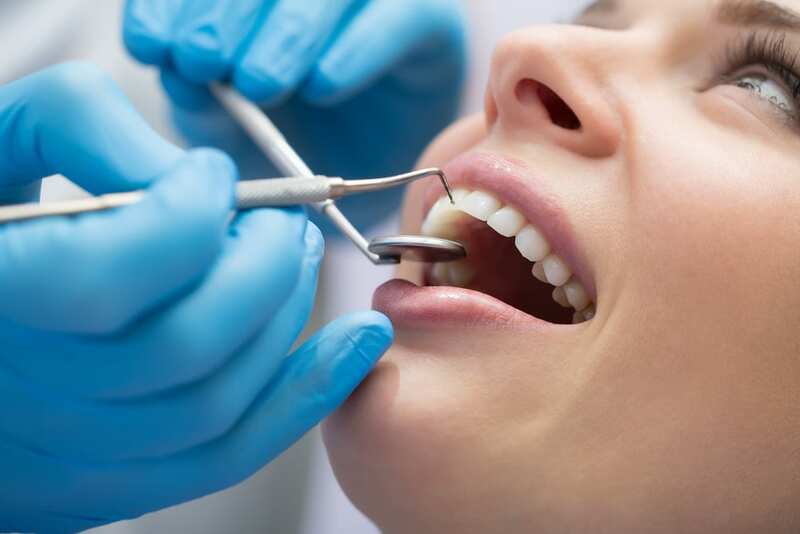 Their team is committed to changing the way you feel about going to the dentist. 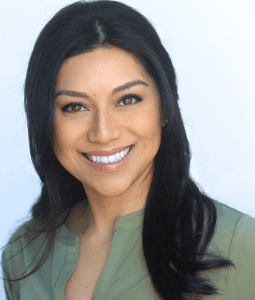 Dr. Carly’s philosophy as a cosmetic dentist is simple: assuming necessary measures to ensure the safety and care of their patient’s health and comfort with minimally invasive dentistry.